An anxious energy of thrilling talent, a village-like support squad, ferrocious competitive performances on the spectacular SwaRaag stage along with Christy Mathew’s engulfing closing musical is what defined 2018 SwaRaag. It was yet another year of Sold Out crowd, where the audience came with high expectations…engaged in the performances and left fully satisfied with many singing and chanting ‘It was the best SwaRaag ever’! 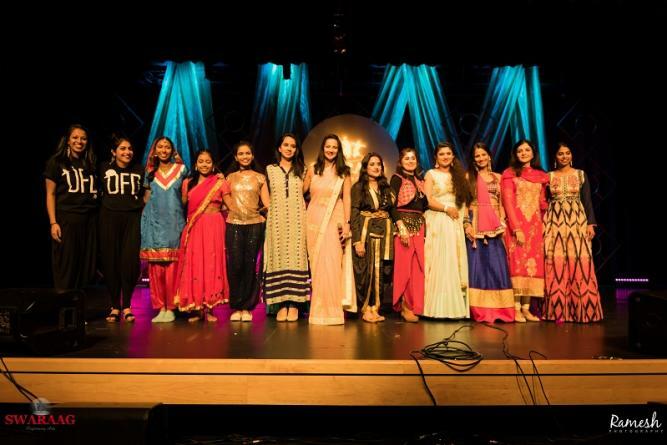 Founder/President of SwaRaag Swathi Subramanian who anecdotally engaged the crowd throughout the evening said ‘each contestant came to win, and in some ways winners they were all as the audience celebrated every performance’. The new theme at SwaRaag was just that ‘having a theme’, whether it was a Group Dance, Solo or Duo every artist was rich in powerful themes from ‘Malala-Women’s empowerment’ and ‘Festive Celebrations’ to the ‘Meaning of Life’, with 11 group dance choreographers bringing in full-scale make-up, elaborate hair pieces and back drops to suit their theme. 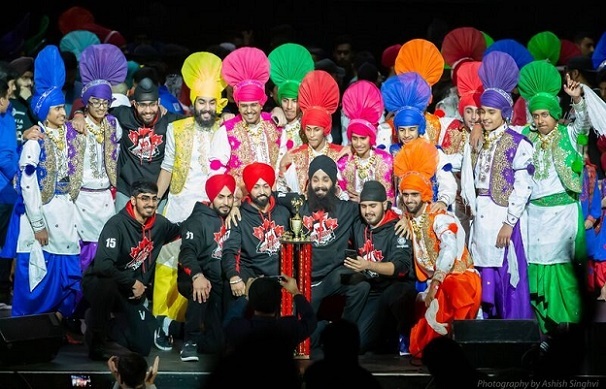 Duo Dance categories in Junior and Senior were tough to judge… as each team brought a winning performance. Solo and spot were entertaining with even a dad entering the Spot choreography space for the first time. Mr. Anoop Panthaloor may not have made it to the final round of Spot… but he sure wowed the audience with his Govinda moves and paved the way for future dads to participate. Many boys confidently took to the stage this year and almost all of them tilted the wins in their favor. Singers took liberty at presenting in regional mixes which brought about a good change in pace. 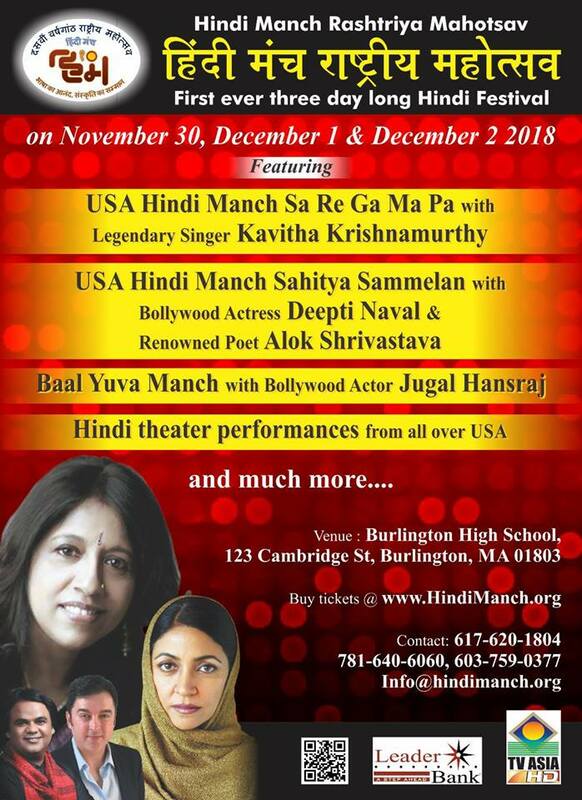 Swathi Subramanian: Founder/President/Program Host of SwaRaag Performing Arts, Inc. This well organized program was only thanks to the efficient team of SwaRaag Rockstars – Anandini Sekhar, Rekha Palriwala, Mahesh Palriwala, Rens Methratta, Swetha Subramanian, Asha Manish, Shobha Shastry, Hiral Parikh, Christy Mathew, Kalaimangai Anbalagan, Ramesh Madhav Rao, Jai Kishan, Aariana Subramanain Dabade, Meena Subramanian, Vaibhav Dabade and Swathi Subramanian.